Tim Mallard is a successful Charleston businessman and community leader with over 20 years of experience in real estate development, project management, consulting and site selection both in the Charleston market and across South Carolina and the Southeastern U.S.
Mallard's duties with the SC Department of Commerce included management of a multi-disciplined team of researchers, proposal writers, tax experts, outside agency real estate agents, and communication staff. He was the single point of contact for corporate clients and helped bring in more than $500 million in new investment and more than 1,000 jobs during his tenure which included Allegiance Healthcare, Owens-Corning, Piggly-Wiggly, Select Comfort, Synteen, and West Marine among others. 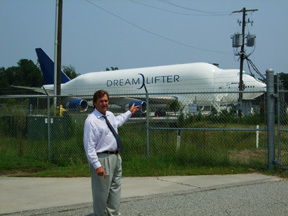 In 1996, Mallard joined the South Carolina Department of Commerce as a project manager, working with many of the nation's top companies in assisting them with locating new facilities in South Carolina. Today, Mallard continues to be successful in project management and commercial/retail and corporate real estate in the Charleston market. A native of Charleston, no one knows the local market better than Mallard and his team of associates. As a member of the Keller WIlliams worldwide network, Mallard can assist your company with all of its real estate and project management needs with the resources of Colliers Keenan behind him. 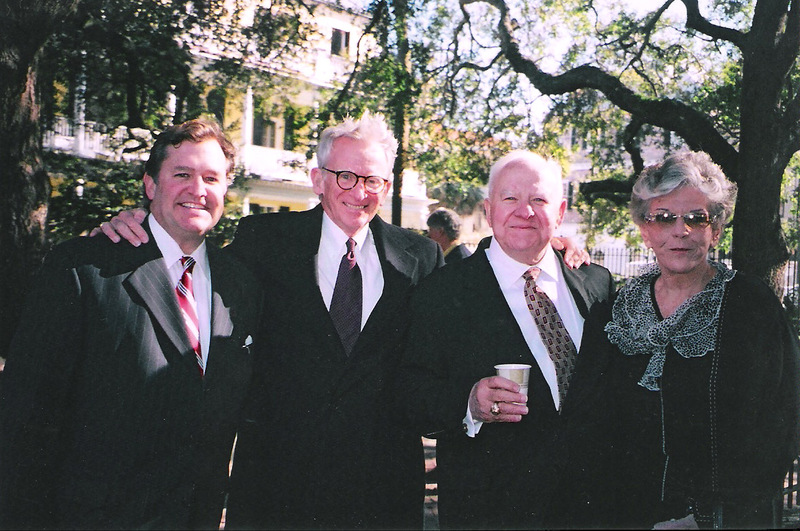 Mallard began his career as President of Bear Mallard and Company in 1986, an integrated advertising, marketing, and public relations firm that specialized in fundraising, government relations, political organizing, and campaign management. The firm also provided retail marketing strategies for Charleston area businesses including print and television advertising. Mallard graduated from the University of South Carolina in 1985 with a B.A. Degree in Humanities and Social Science. 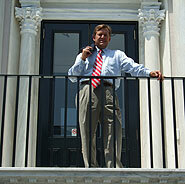 He has one daughter and resides in his native Charleston where he won a seat on the Charleston City Council in 2007.